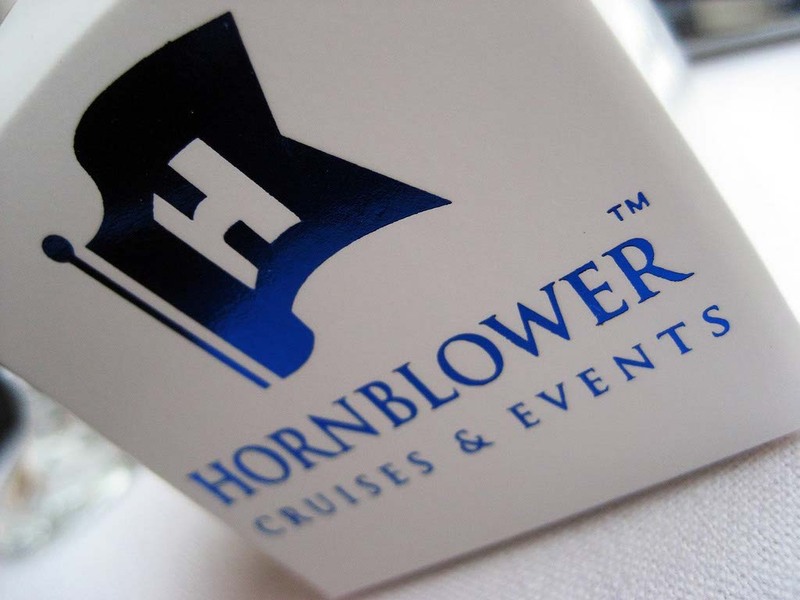 Hornblower Cruises are always visible in Newport marina. They are like a moving billboard for themselves. The guests appear happy, the boats look luxurious, and the location is ideal. We figured it was time we gave them a try for ourselves. 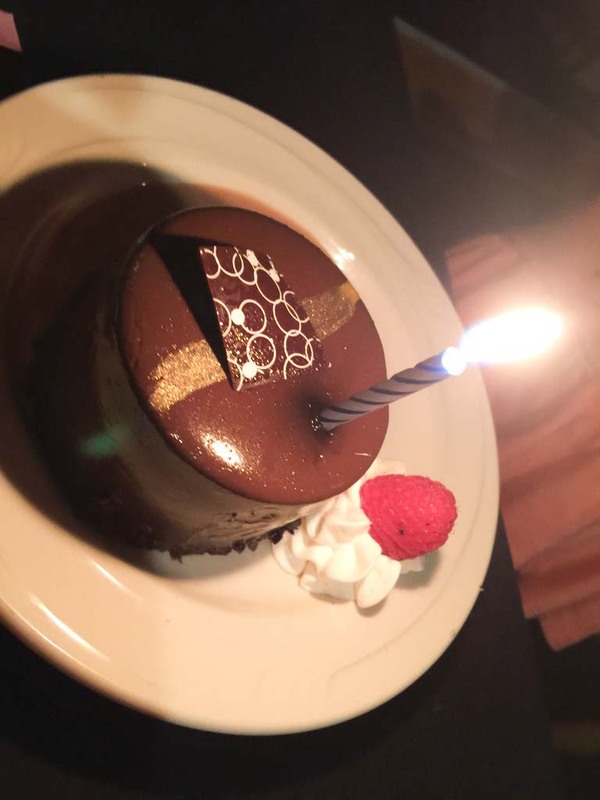 They market celebrations like birthdays and anniversaries, but we like to celebrate every day. Rather than waiting for a special occasion, we like to bring the special occasion to us. We booked a Saturday night dinner cruise including a 3 hour yacht cruise, four-course dinner, a boarding glass of champagne, soda, coffee, tea, and water included, private tables, DJ entertainment, and a dance floor. We cruised Newport Beach in style, dined on scrumptious food, and danced until the music stopped. It was like New Year’s Eve but it was February 27th. We boarded the cruise and we were shown to our private table by the window. There was a bottle of champagne waiting for us and a small box with a chocolate inside. Our server arrived at the table within seconds and took drink orders. I had reviewed the menu online before the cruise and asked if I could substitute something else for the salmon since I didn’t eat fish. She, our waitress, explained all the options and I went with the chicken rather than fish. There is a children’s menu with other choices as well. 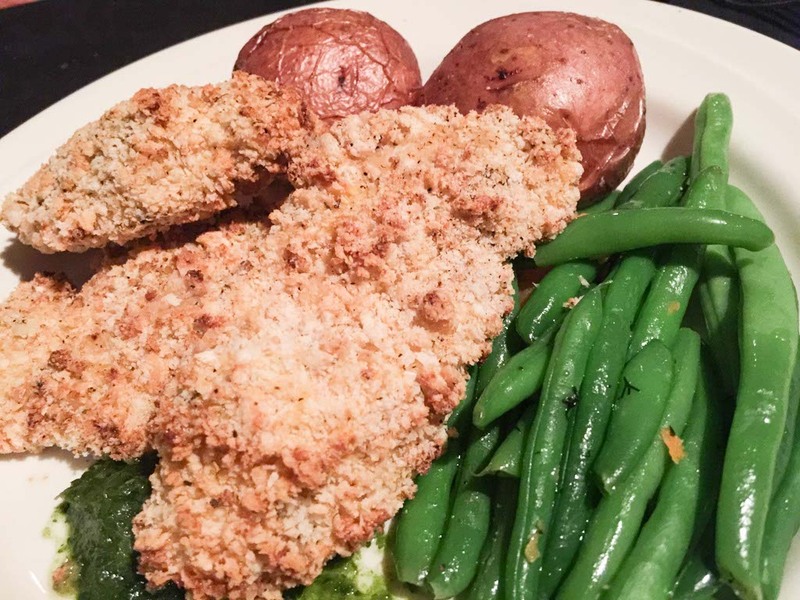 We made a few changes at no additional cost and we were impressed with the gluten-free and vegetarian options. They certainly covered a variety of taste buds to make sure everyone was happy. Our dinner began immediately with a variety of flat breads and baguettes served with garlic herb cheese spread and a cilantro pesto. Athena loved the cheese spread and between the three of us, we ate every piece of bread before the salad arrived. I had a two hour trapeze lesson earlier in the day and felt like I hadn’t eaten all day. Our next course was a House Caesar Salad followed by our entree choices and the Captain’s Beef Short Ribs. We finished off the meal with a special dessert and even I felt full. After dinner, the captain of the ship came down to speak to Athena. He said he heard she loves boats and offered to let her man the helm. She jumped up from her seat without even asking me and stood next to the table with her hand out for me to join her. She beamed with excitement as she made her way up stairs and the captain helped her into the seat. 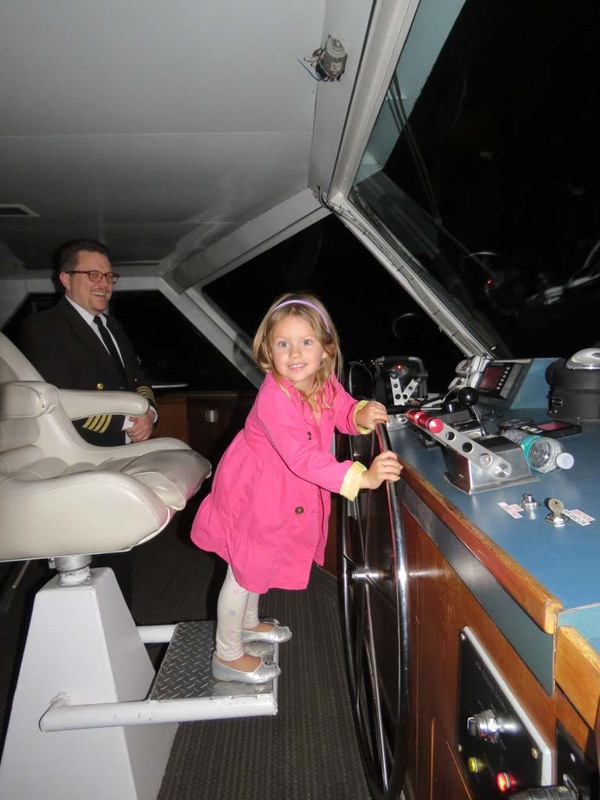 She had the chance to turn the wheel and look out over the water from the captain’s seat before returning to our table. I love watching the excitement on her face when she gets to experience something that she enjoys so much. I don’t know who had more fun. We returned to our table but only long enough to hear a song playing that Athena knew. She asked if we could go to the dance floor and I happily complied. Darren isn’t much of a dancer but he joined us for a few songs. 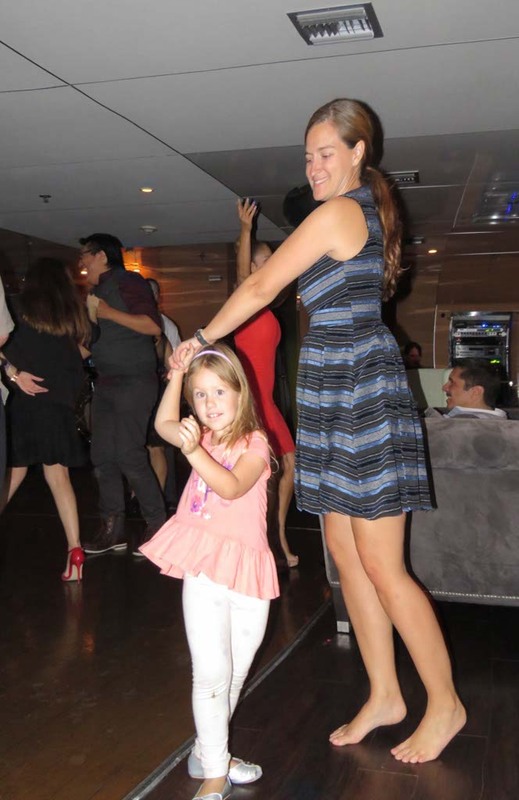 Athena and I danced for over an hour and we only left the dance floor when the music stopped playing. 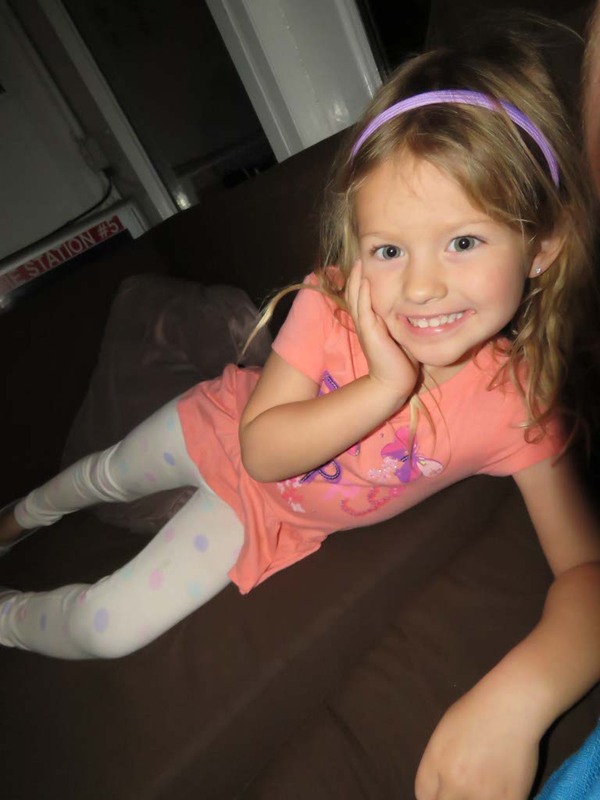 The cruise was a total of three hours and it was way past Athena’s bed time but we were celebrating so we didn’t care. I thought she’d fall asleep on the drive home but she was too excited to sleep. We talked about how much fun we had and smiled at the memories we created. It’s so much fun having a mini-me at my side, especially one that appreciates life and enjoys every moment. Everyday is a celebration with Athena. 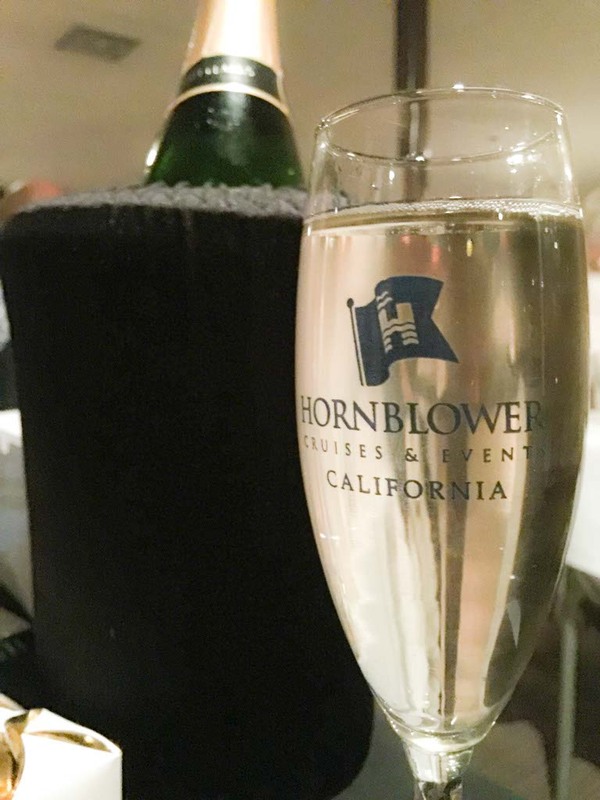 This entry was posted in California, California Entertainment, Travel, USA and tagged California, Entertainment, Family, Hornblower Cruises, Newport Beach, travel by lesleycarter. Bookmark the permalink. This post Lesley brought a smile to my face, a pull in my heart, for the happy moments I spent doing stuff like this when my children were little and a tear to my eye for the obvious love you feel for your daughter. What a wonderful experience for all three of you as a family. I wish I were there to experience it myself! I don’t think I’ve ever seen anyone as excited as Athena was at the helm of that ship! What a great photo!